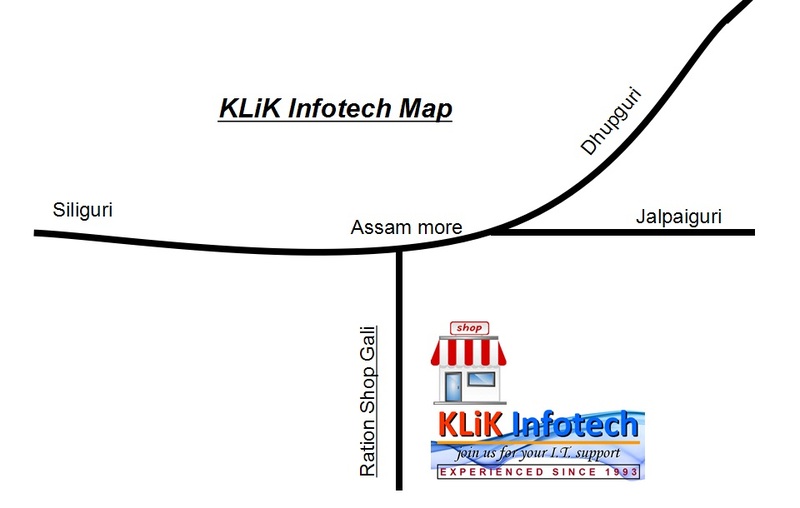 We in Klik Infotech follow e-learning procedures. We provide our course materials in soft copies which runs on PC, tablets, smart phones etc. People who cannot afford computers can practice on smart phones, and tablets at their homes. Our classes are based on max 2 candidates on 1 computer, thus allowing candidates to gain more practical knowledge and share knowledge through group study..
Join us now for 100% practical learning in computers…. Next Next post: Tough jobs – Well cleaning and repairing.